Tonight I am sharing a true-to-life parable with you. This evening we could take it no longer. Our gas supply dwindled to the point that we did not have enough flow from the city pipes to heat water, much less boil it. My husband put on his grim look of determination and made the call to PG&E. We have read the stories about how unresponsive they are. Slow to respond and sullen once they arrive. But we really needed heat, warm water, and an ability to cook. So he placed the call. Within 10 minutes a friendly young man showed up in his truck. He checked our appliances and then went out to check our meter with a promise to return in 20 minutes or so. He came back in less than 10 with an apology that it was their fault. Apparently there was no gas arriving at the meter from the street line. The friendly young man was flummoxed as to why there was no gas to the meter, but told us the street crew would arrive this evening sometime to diagnose and repair, and that he would return once they had gone to light our fuses for us. He left with one more apology that we would be cold till he returned. My husband and I braced ourselves for a late night. But, the work crew arrived about 20 minutes later and got right to work. Just as they were breaking ground in the road outside, we got a phone call from PG&E to make sure that we had a good experience with the friendly young man. Where was that slow, sullen bunch of PG&E employees my husband and I had heard so much about? All I saw were hard-working, friendly men. Where was the unresponsive customer service we read about in Yelp reviews and online email lists? All I met this evening were hard working, friendly men dedicated to getting our house hooked up with gas as soon as they could possibly manage it. We believed the fables we read online about them. But now I know better. Well, I think the moral of the story is that you really shouldn’t believe everything you read. You need to experience it for yourself. And that is just the way homeschooling is. 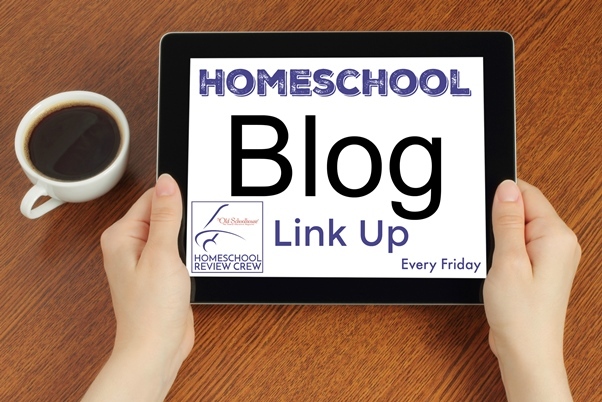 You can read about homeschooling until the cows come home, but you won’t know what it is like until you do it. Now, Do you have a parable to share? Happy Red White and Blue! oh.. it’s so true. Until you’ve experienced it yourself you can’t always believe it eh? Glad your experience proved to be a good one. Yes, but for me it can be hard to approach situations (especially homeschooling) with an open mind and without preconceived notions. Regardless, it is great to have heat! Watermelon Pickles… It Must Be Summer!